In March, Apple bought an app called Texture. Touted as the Netflix of magazine, Texture lets subscribers pay a flat monthly fee for unlimited access to about 200 magazines. 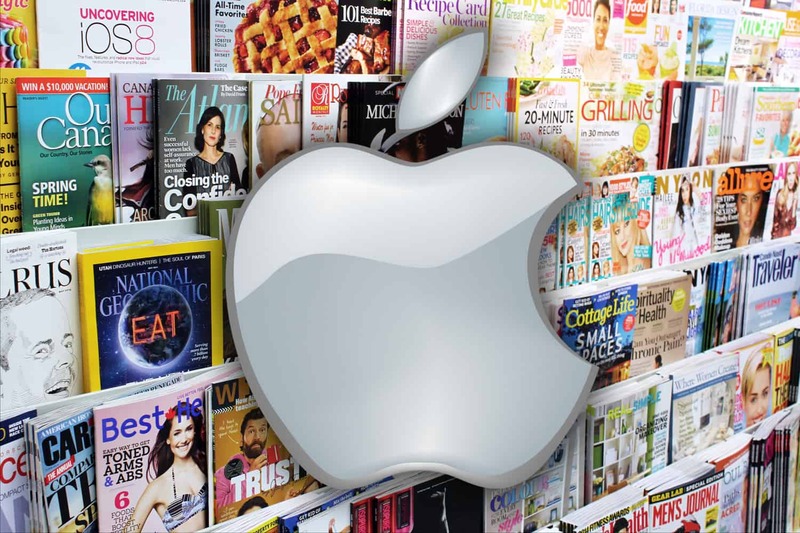 Now, the tech giant is looking to relaunch the app as part of Apple News, and it is hoping to get newspapers on board. The problem? Money. There is understandable concern from publishers that subscribers could switch over to Texture, which would cause a massive decrease in revenue. With advertisers paying less, and magazine closures increasing, an app that devalues media brands any more could mean irreparable damage for the industry. Please read my words. They come from the heart. Marilyn Monroe still has adoring fans, even decades after her death. An auction of the star’s memorabilia on Tuesday fetched more than $1.6 million. 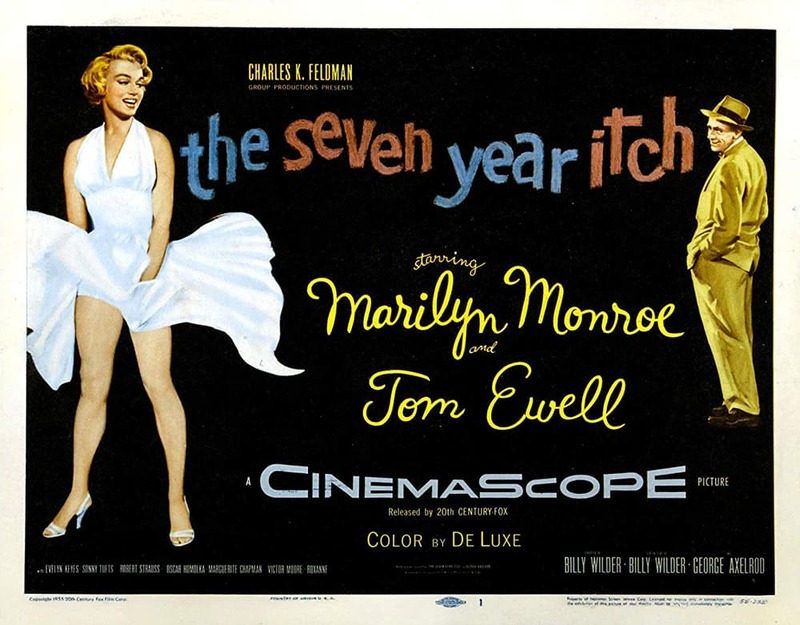 A touring version of her white dress from The Seven Year Itch earned $120,000 alone. Some stars never fade. H&M has collaborated with the Swedish brand Eytys on a gender-neutral collection. The collab features t-shirts, accessories, and a bevy of chunky sneakers. The pieces will be available in-stores and online January 4.